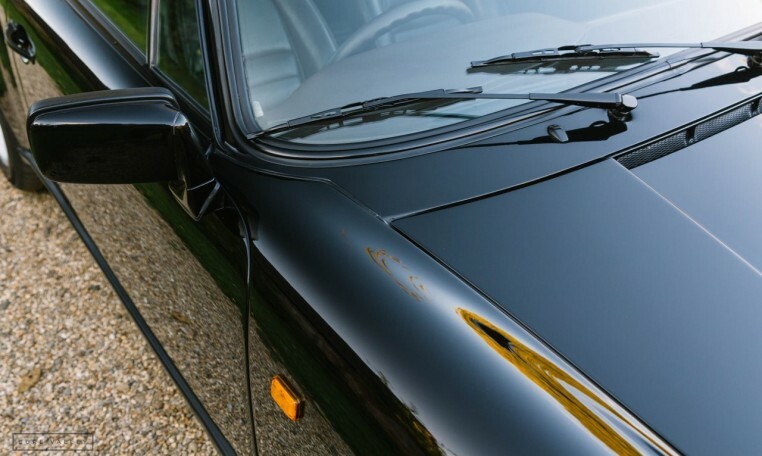 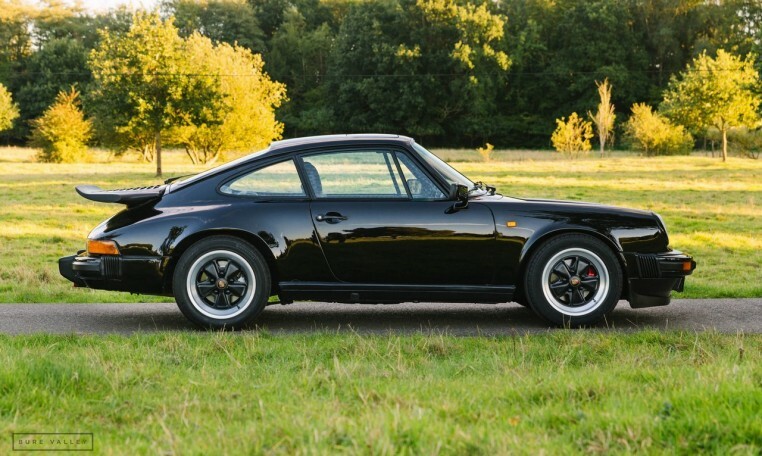 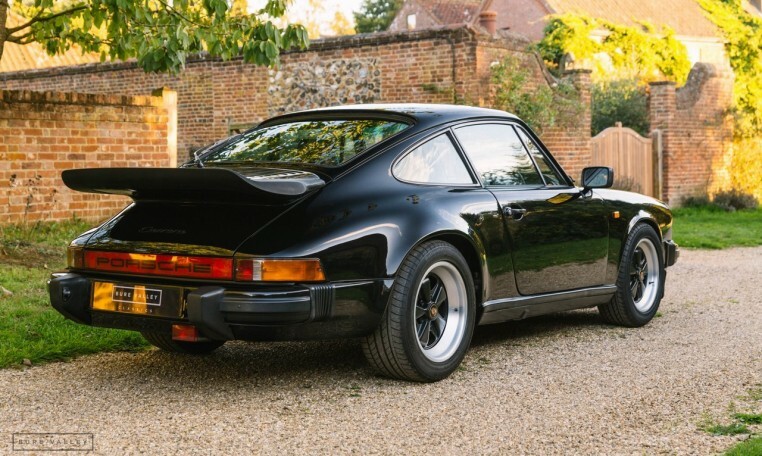 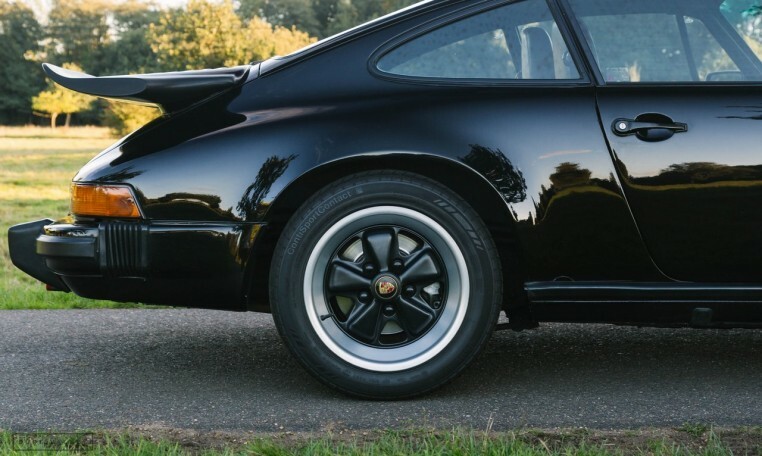 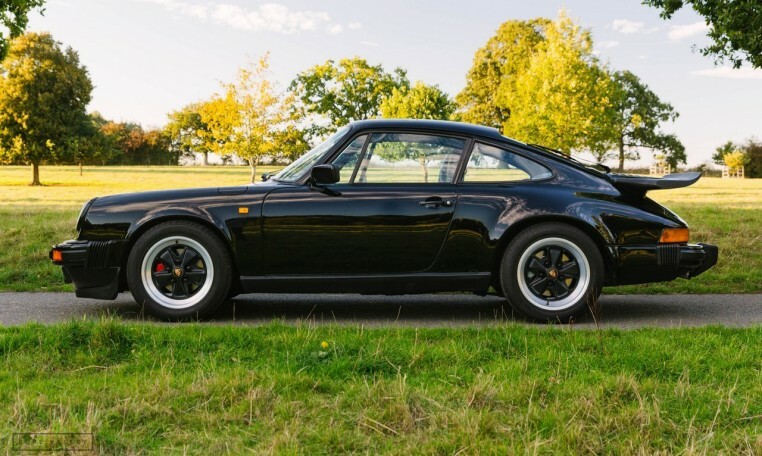 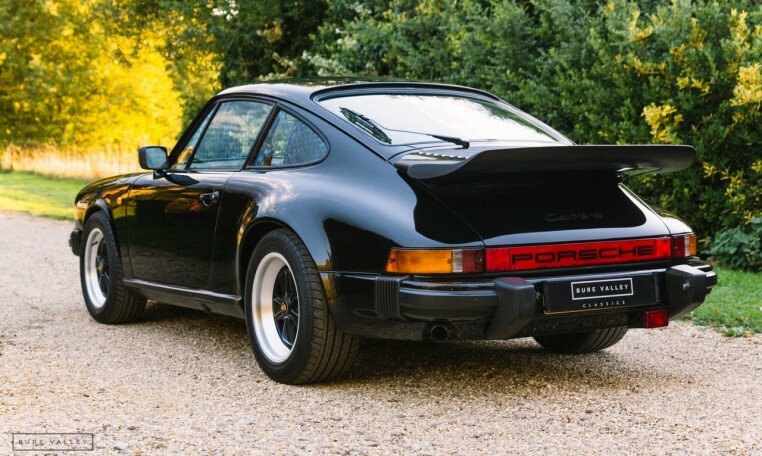 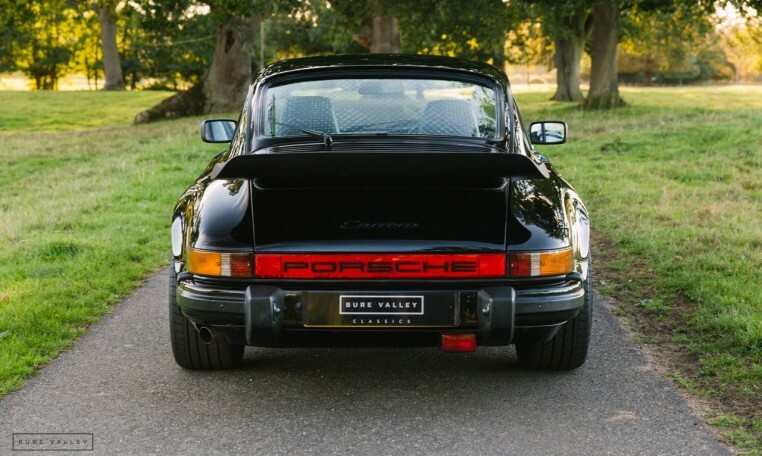 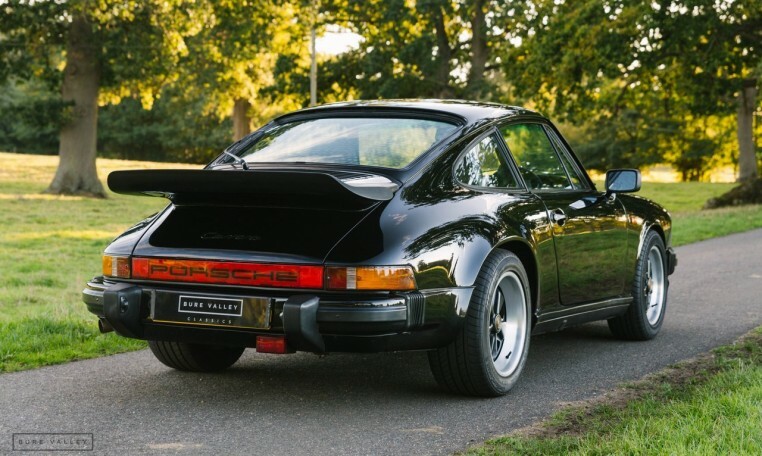 A matching numbers, UK supplied RHD 3.2 Carrera Sport Coupe finished in Black with Maroon interior. 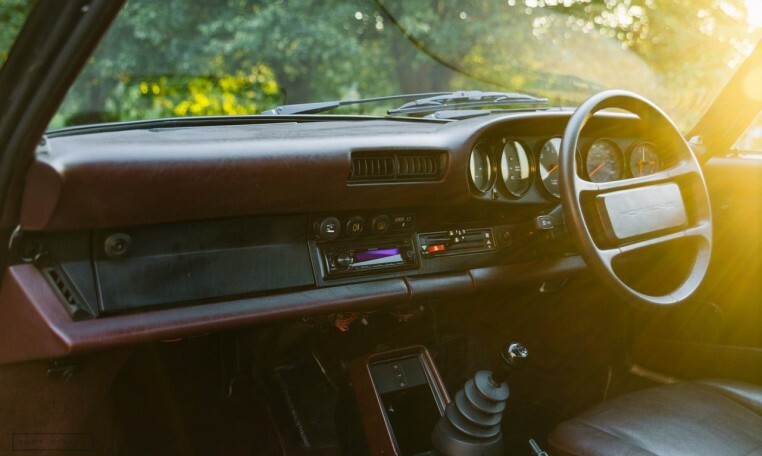 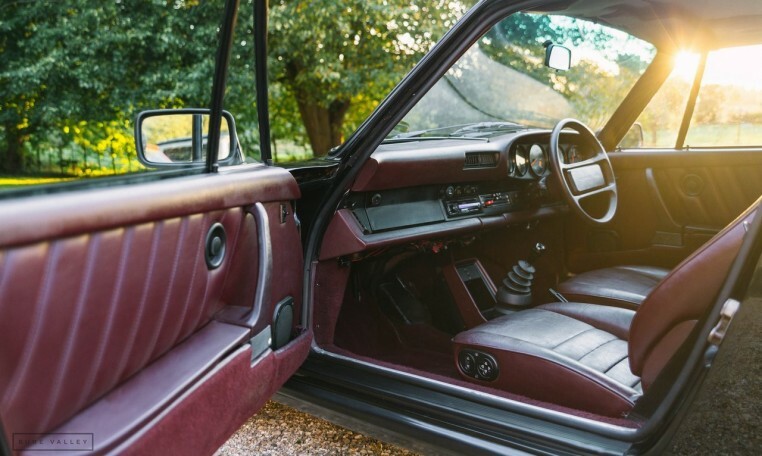 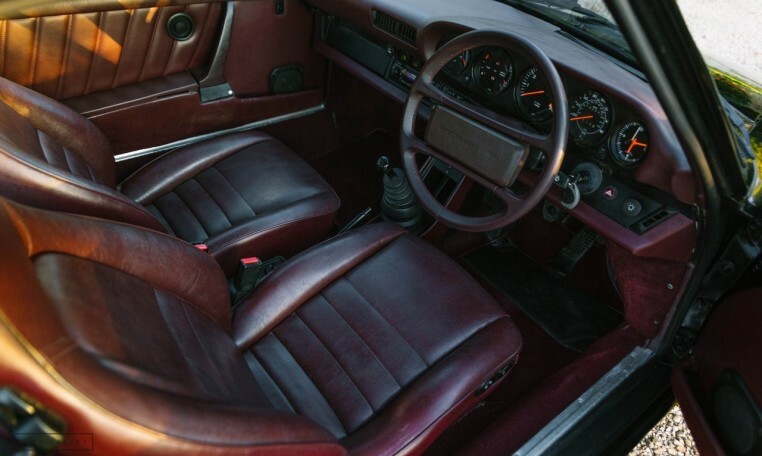 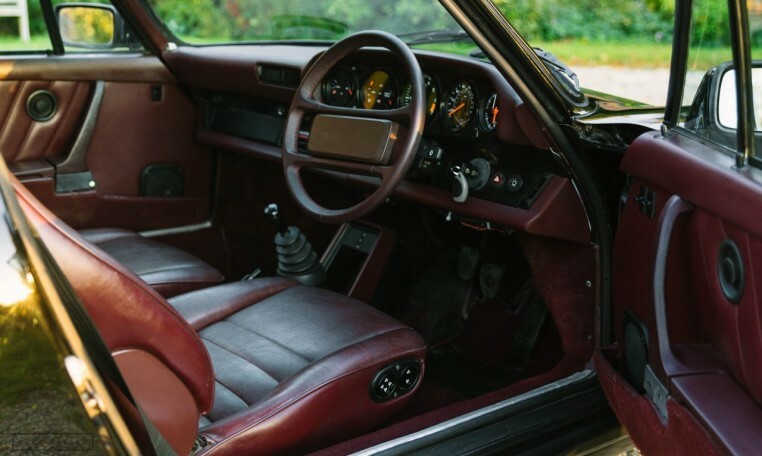 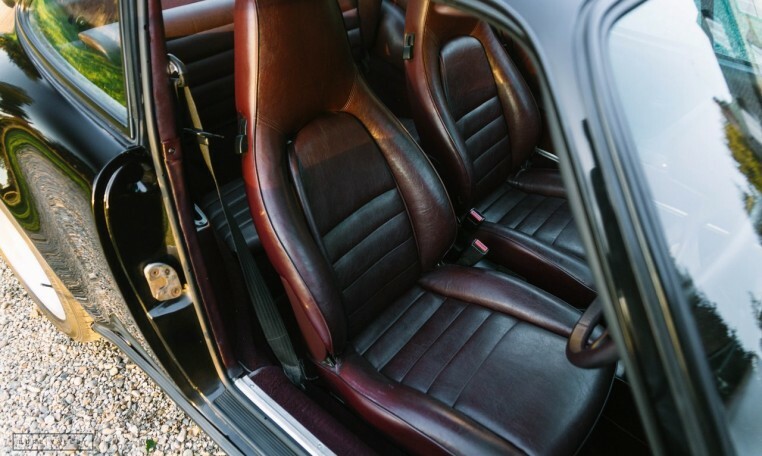 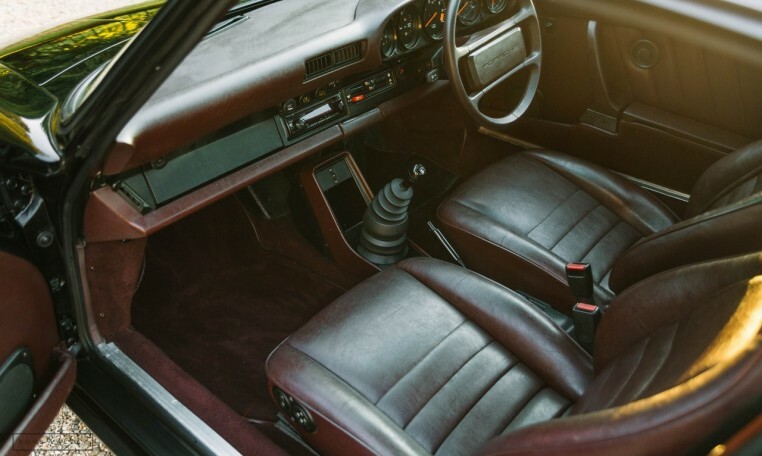 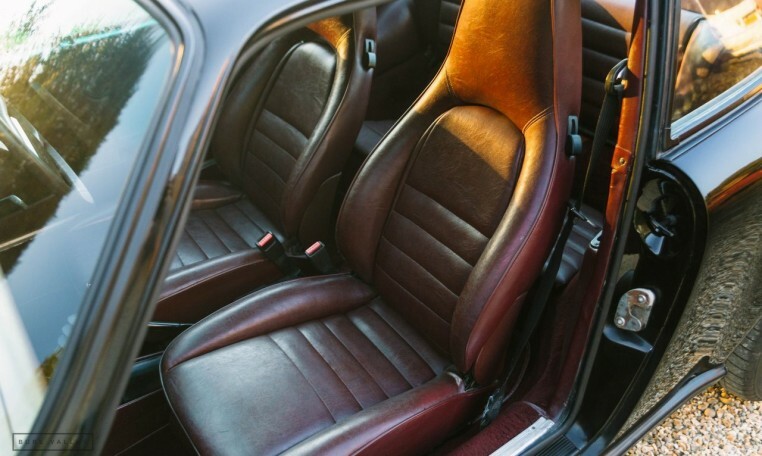 Being a sport model the car benefits from 16″ Fuchs, Sunroof, front & rear spoilers & electronically adjusted comfort seats which was an option at the time. 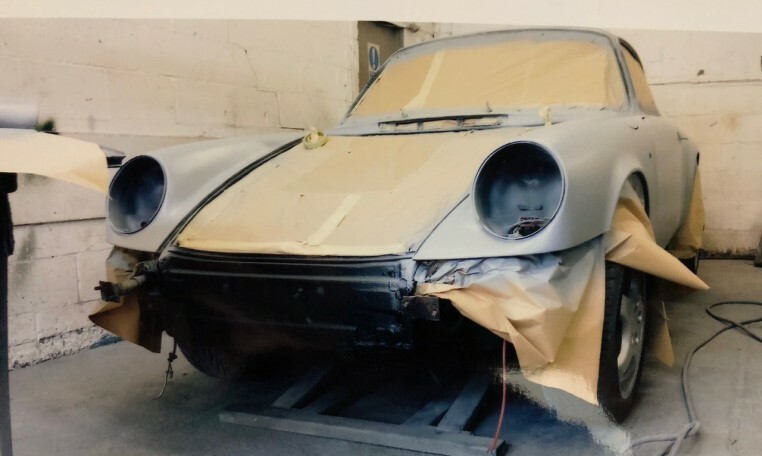 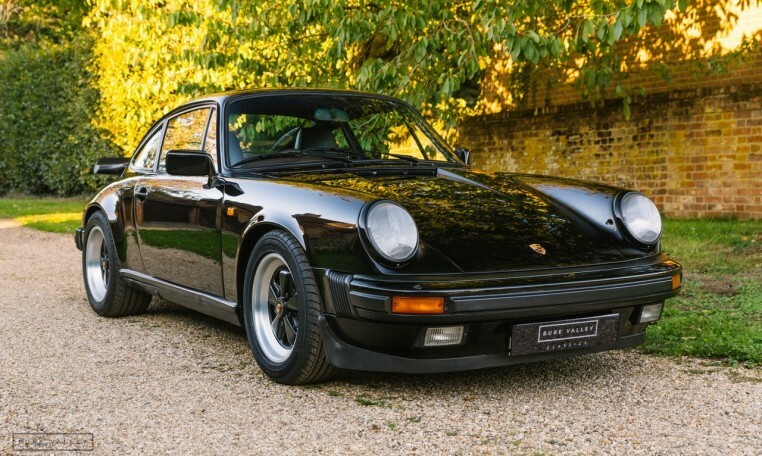 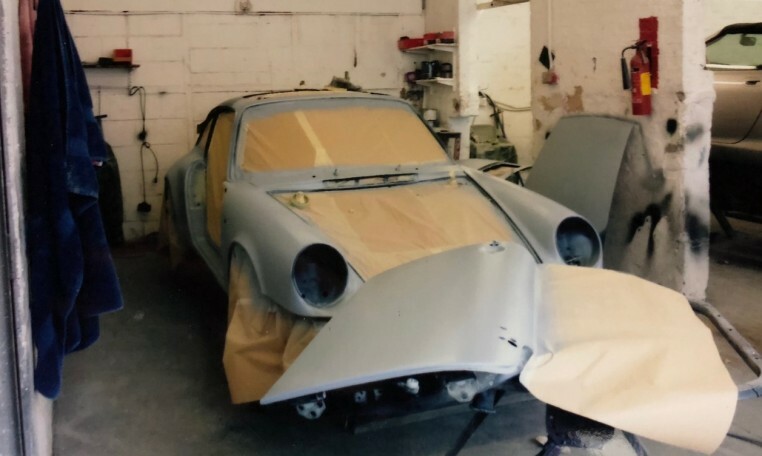 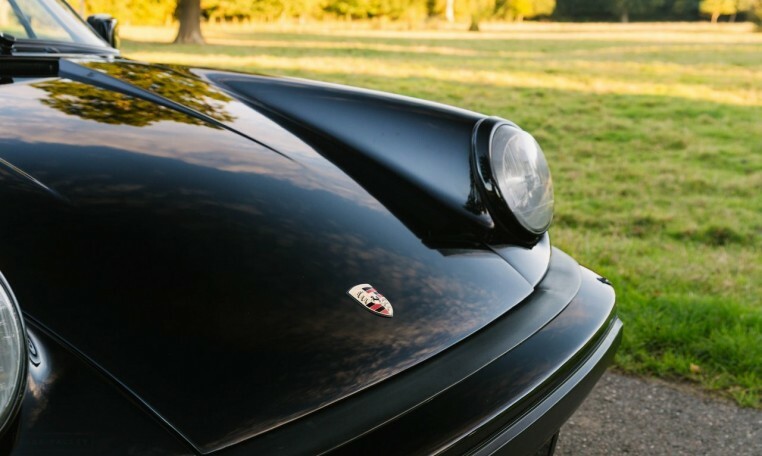 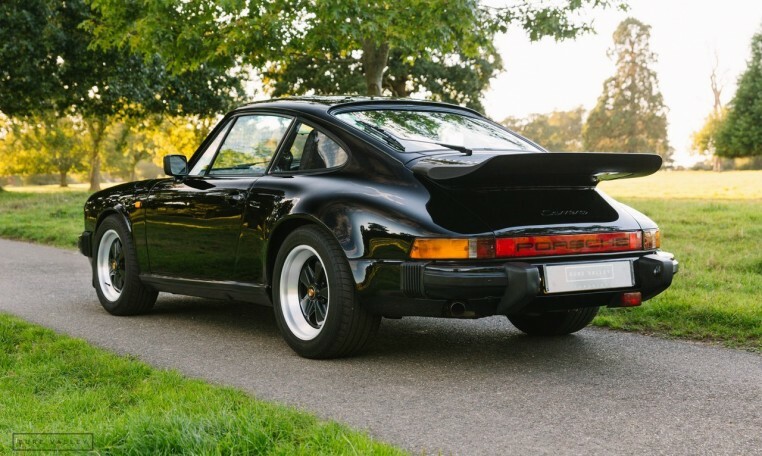 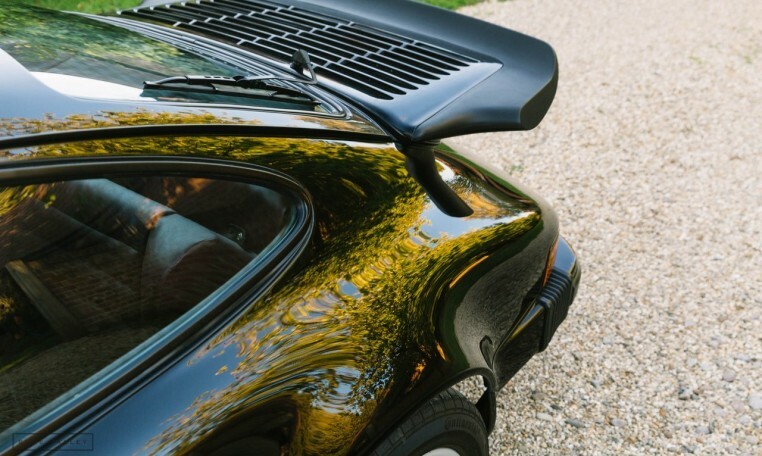 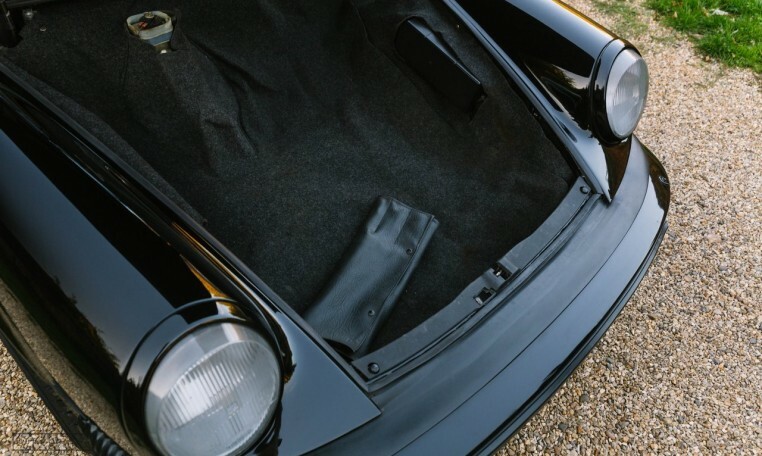 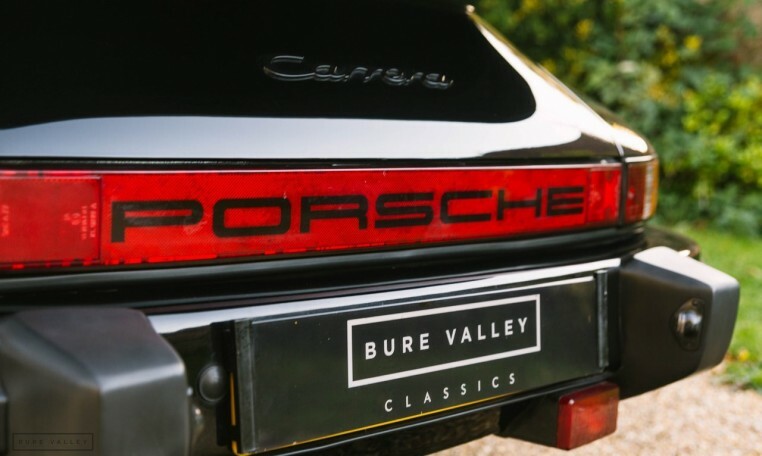 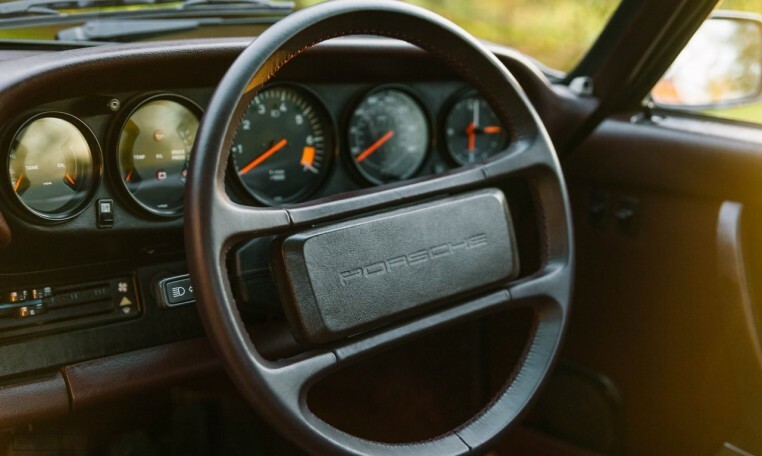 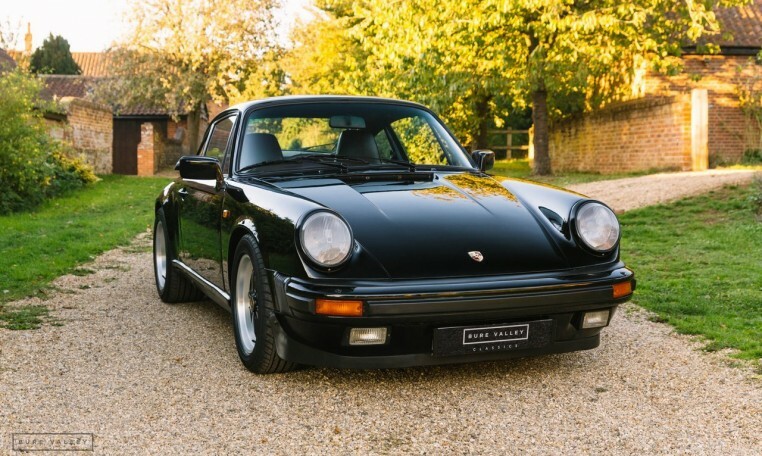 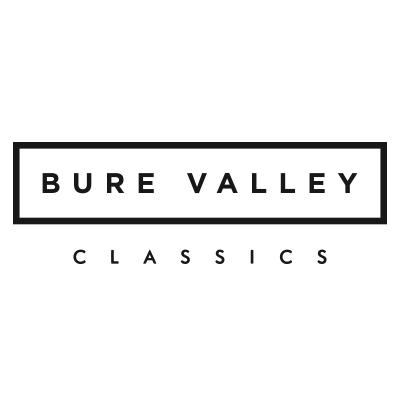 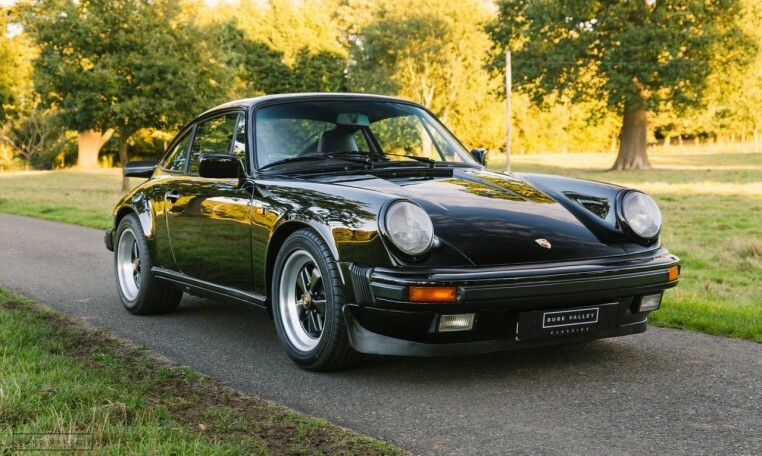 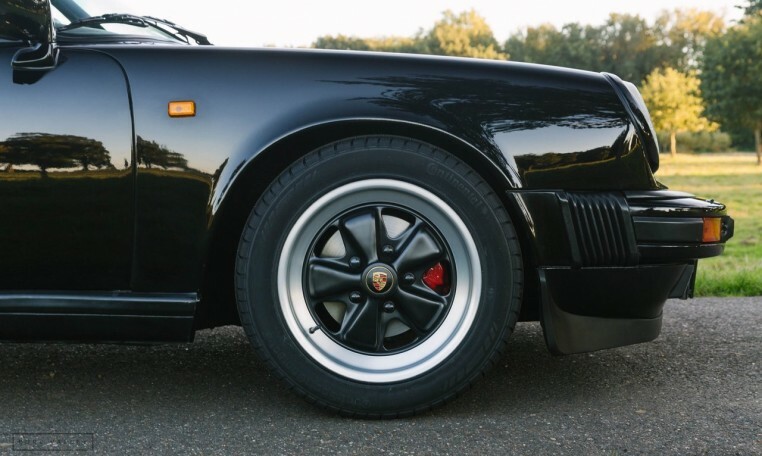 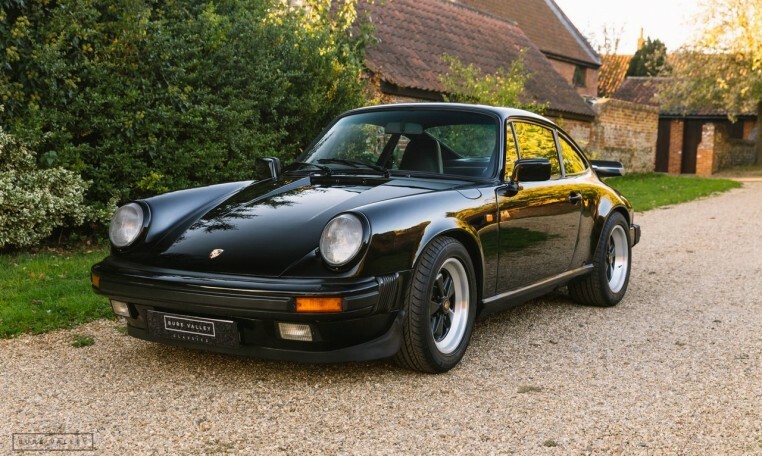 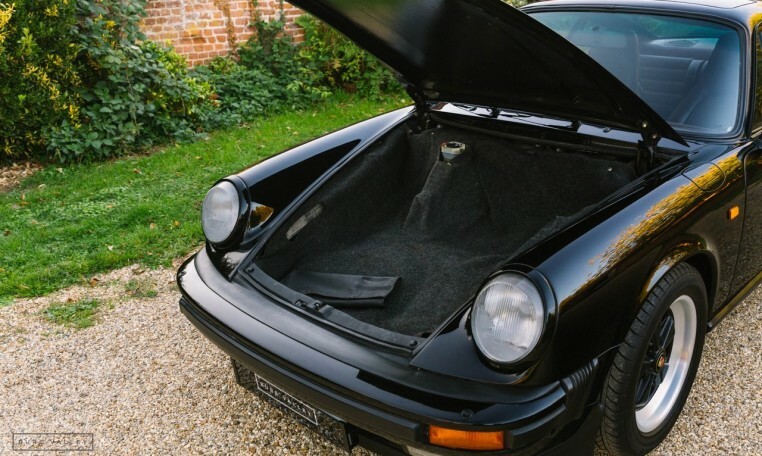 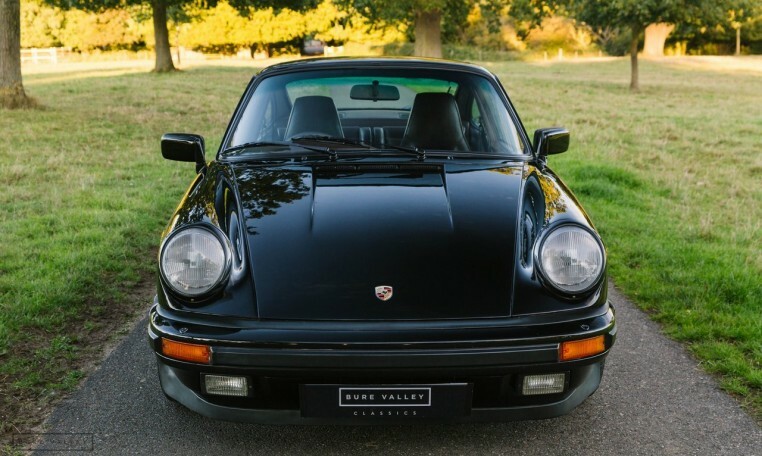 Originally supplied by John Lamb Porsche in Chesterfield in 1985, where the car was regularly serviced through its early years. 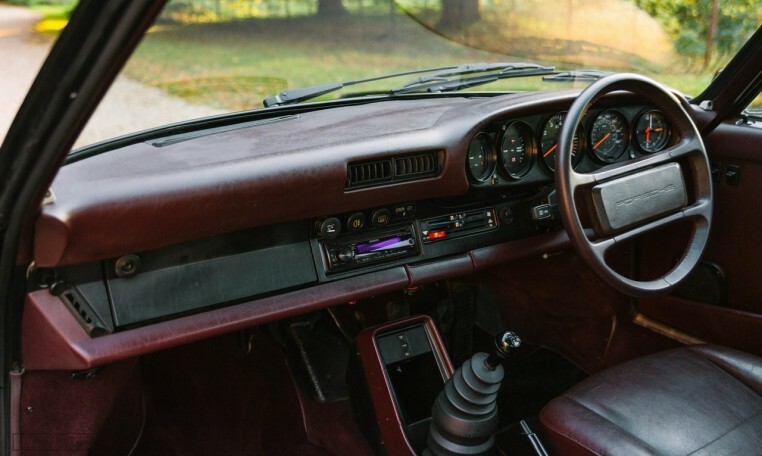 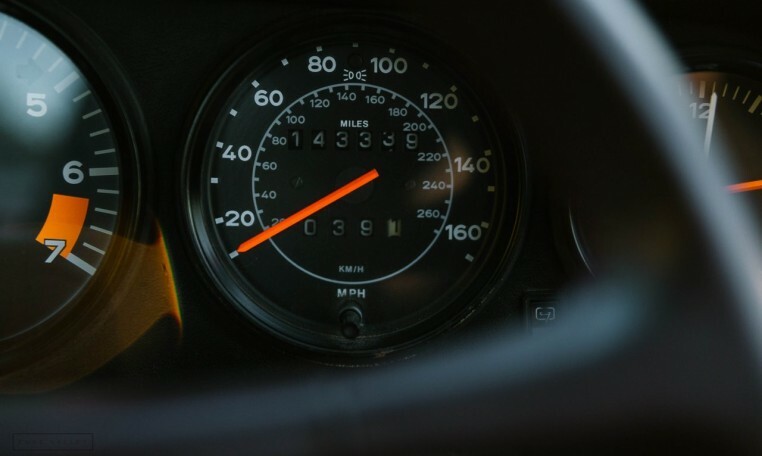 The car covered a lot of miles very early on in its life, having covered 72,000 miles by 1989. 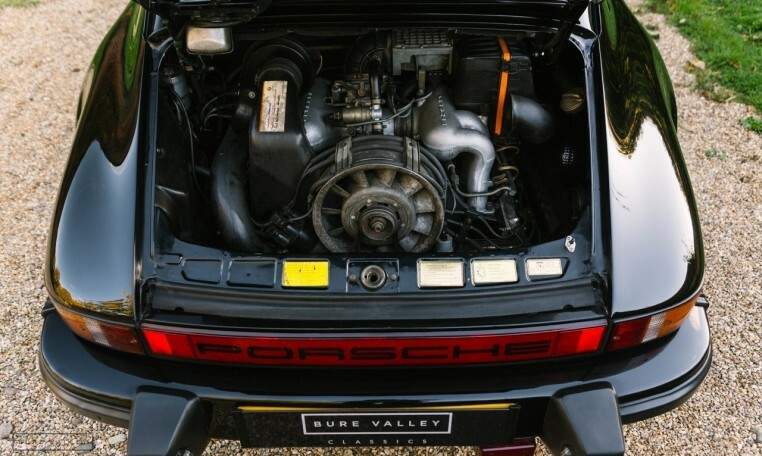 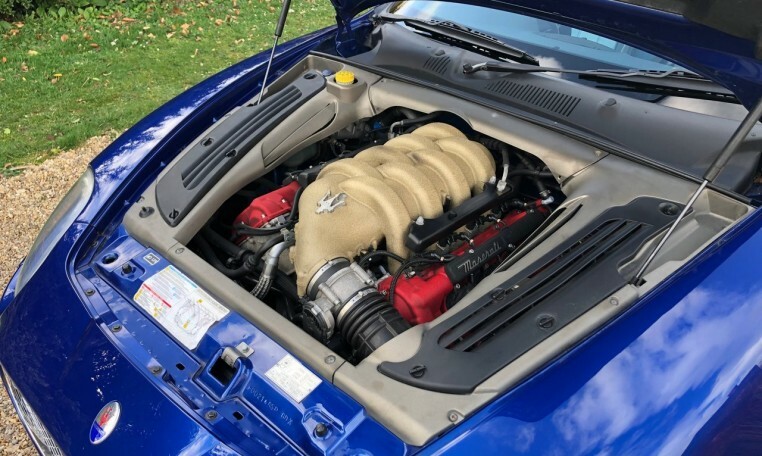 In 1990 the car recieved a new clutch & rebuilt gearbox & in 1991 at 80,000 miles the engine was rebuilt by Porsche specialists R.S.R Engineering. 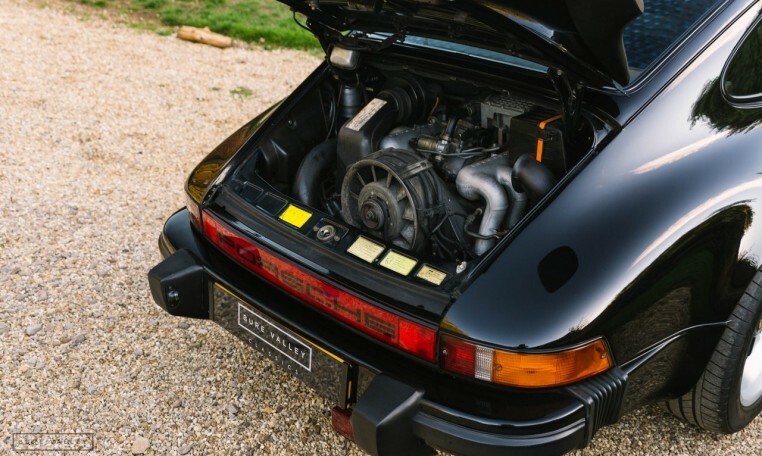 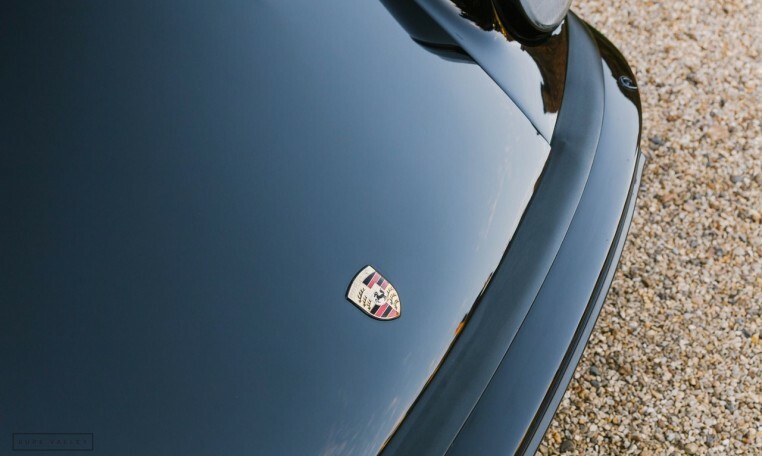 Over the following years the car was regularly serviced by Porsche specialists Motortune, R.S.R & more recently H.P Motorsport, who in 2015 carried out a major service & mechanical overhaul, removing the engine & rebuilding the gearbox, replacing the oil lines & thermostat, renewing brake callipers, starter motor, handbrake & heater cables. 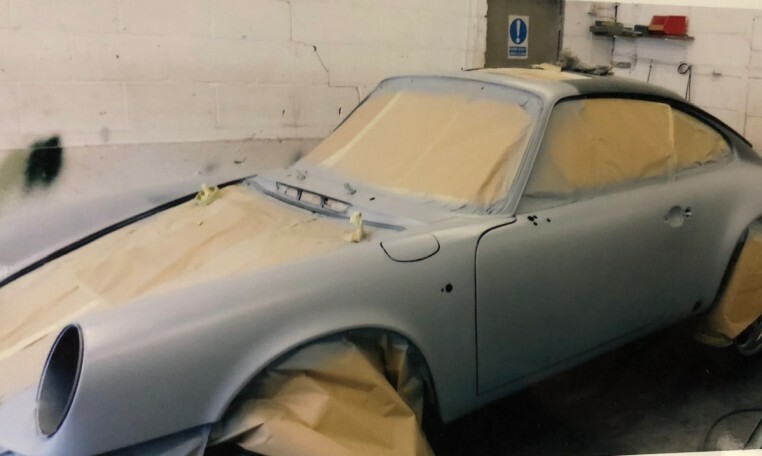 It was at this time that the car also benefited from a glass out respray & the wheels were also refurbished to a very high standard. 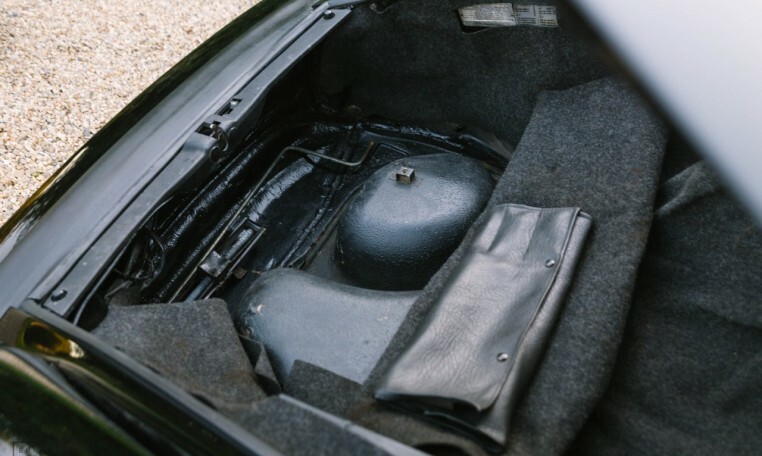 The car runs & drives very well, still feeling precise on the road with no unwanted noises. 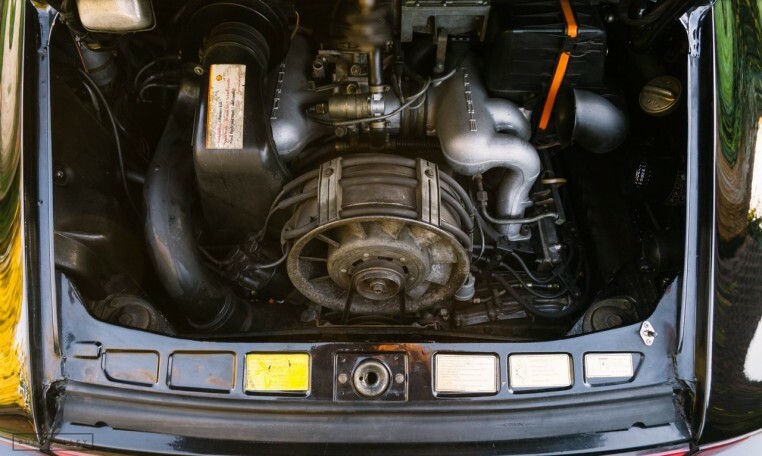 The 3.2L engine pulls well, does not smoke & does not drop any oil. 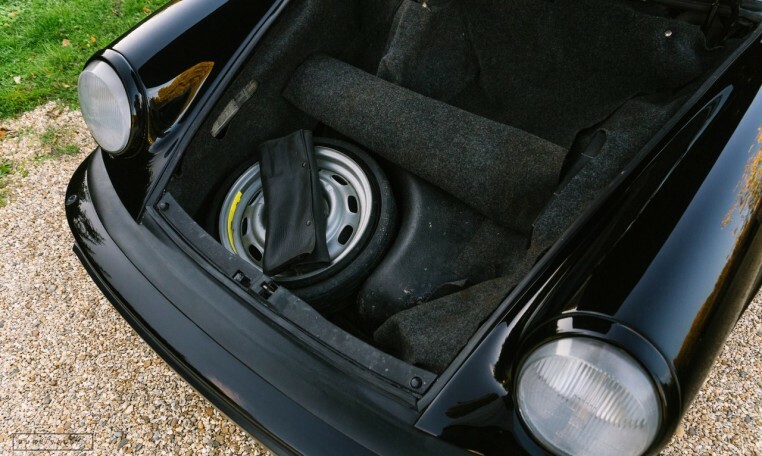 The brakes work as they should, pulling the car up straight & the electrics all work including the windows, seats & sunroof. 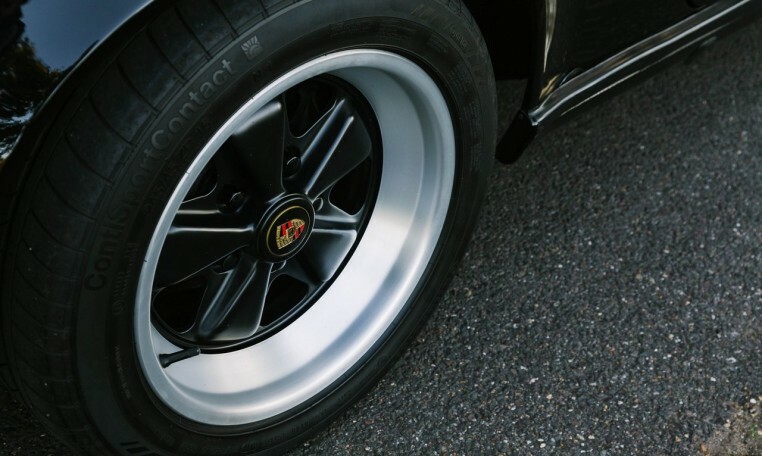 The car has good Continental Tyres all round. 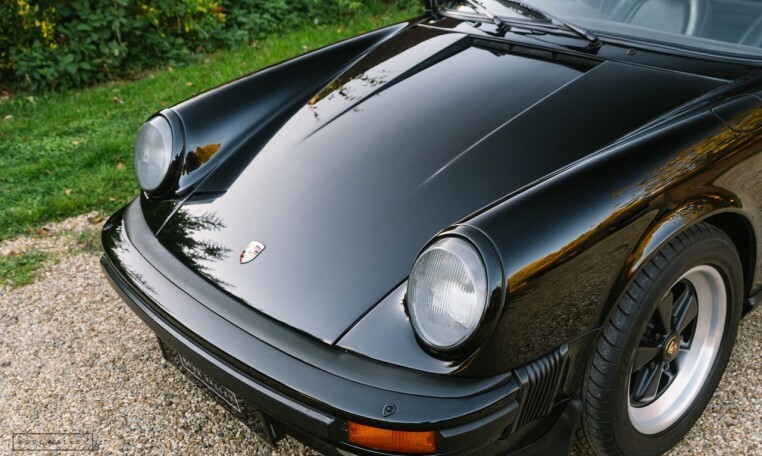 Overall a very presentable & usable example of this 80’s icon which has just been serviced & comes supplied with a full years MOT.